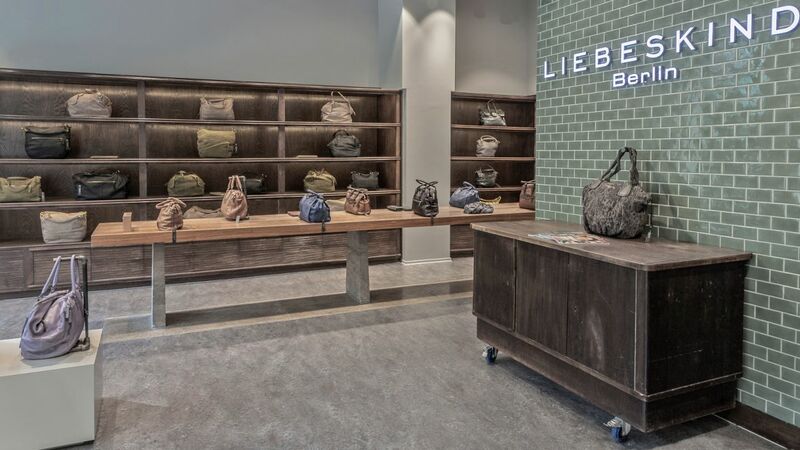 Under the label LIEBESKIND will produced Bags, wallets, keychain and a lot of other stuff of leather. 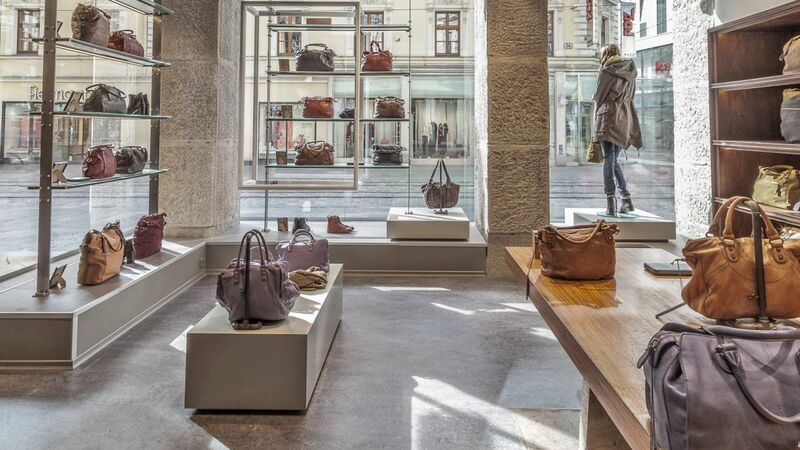 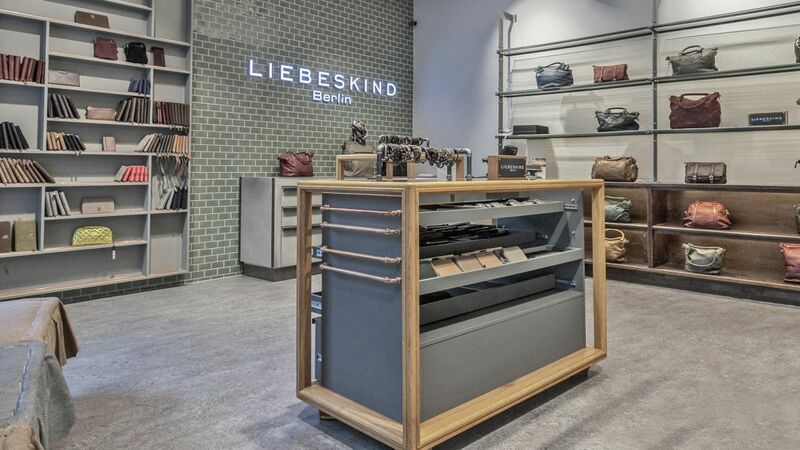 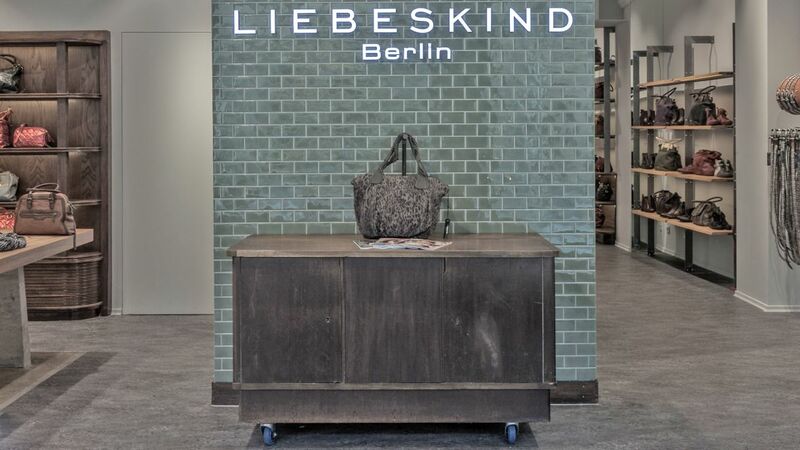 The high quality items are placed in superior locations - old rebuilt flats in old buldings, new shops in shopping malls - LIEBESKIND BERLIN is an eyecatcher in each city. 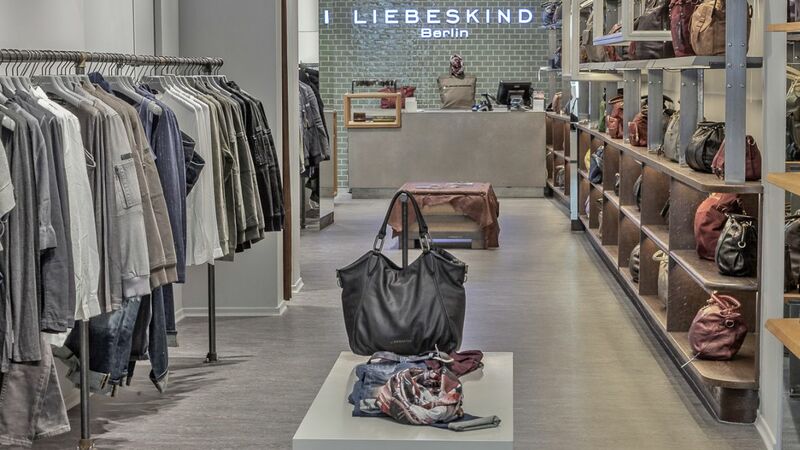 The rebuilt store in Linz has a size of 150 m², they used Marmoleum Vivace, colour 3421.